On Mount Elgon, we work with farmer members of the Mount Elgon Agroforestry Communities Cooperative Enterprise (MEACCE). MEACCE represents 3,100 farmers from rural communities on the slopes of Mount Elgon. 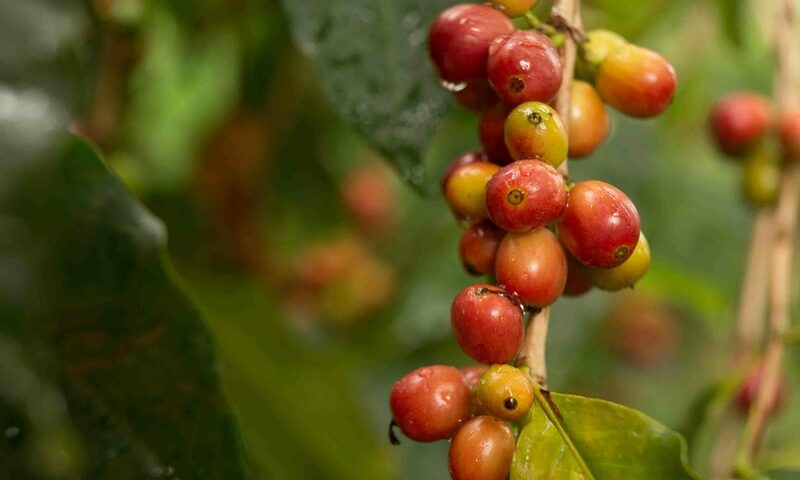 Individual farmers own about 2 acres of land, where they grow coffee for sale, along with other crops, mainly bananas, beans, and maize for sale and household consumption. The farms are managed mainly by family members with the help of seasonal workers during harvest period. For most farmers we work with, coffee is their main source of income. With low commodity prices and volatility in the markets, earning a decent income from coffee farming is challenging for small-scale farmers. 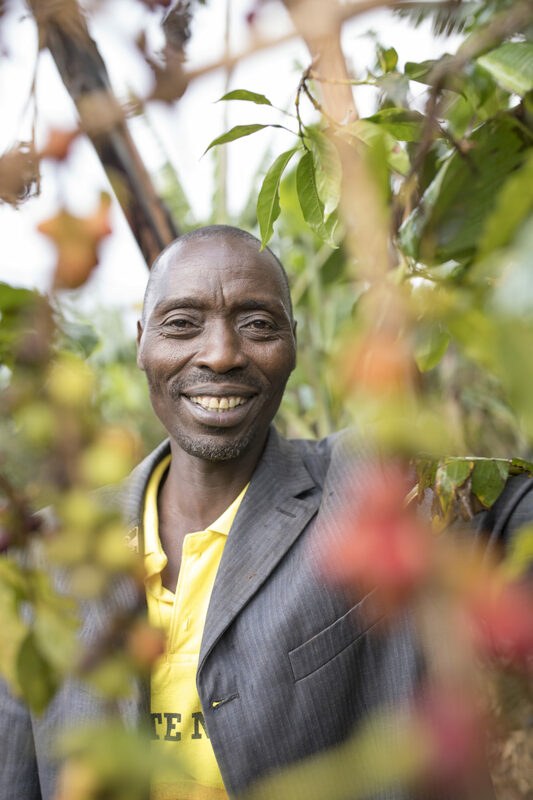 We are committed to improving production and processing in innovative ways that reduce risk for small-scale coffee farmers and increase the capital value of their farms and to establishing more direct, relationship-based trade between farmers and consumers in the specialty coffee industry. We also support ecological, climate-smart farming practices that build soil health and protect the environment.